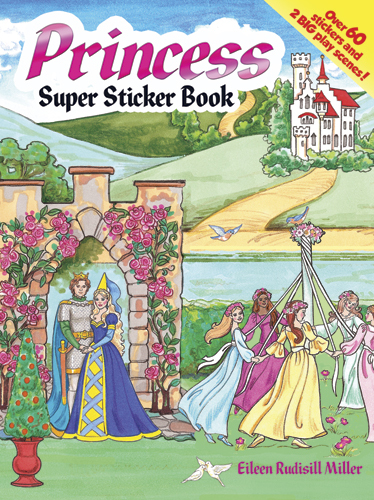 Little princesses will thrill to a royal sticker collection that encourages creative play. Two big, colorful fold-out play scenes depict the exterior of a castle and a private chamber fit for a princess. An assortment of more than 60 reusable stickers includes royalty and attendants, plus tiaras, jewels, and a treasury of other accessories.